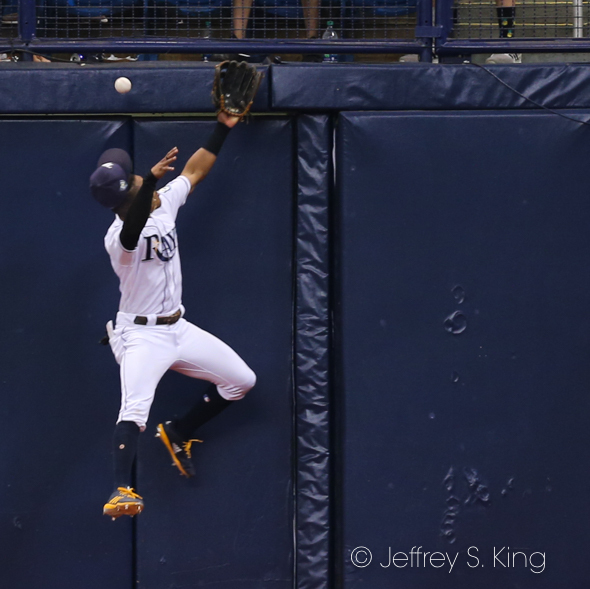 For a kid with the "it" factor, Willy Adames has his struggles this season. He came into Tuesday night's game hitting only .209. He had made four errors in his previous nine games. He has been promoted three times this year and sent down twice. But this time, the night belonged to Adames. With one swing, he turned off the lights and sent everyone home. 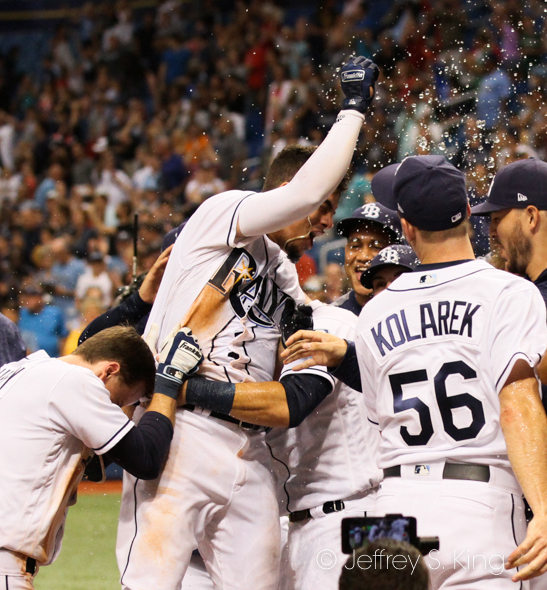 the Rays' seventh walkoff win of the year, their fourth by the home run (Carlos Gomez, Jake Bauers and Daniel Robertson had ended games with the long ball). 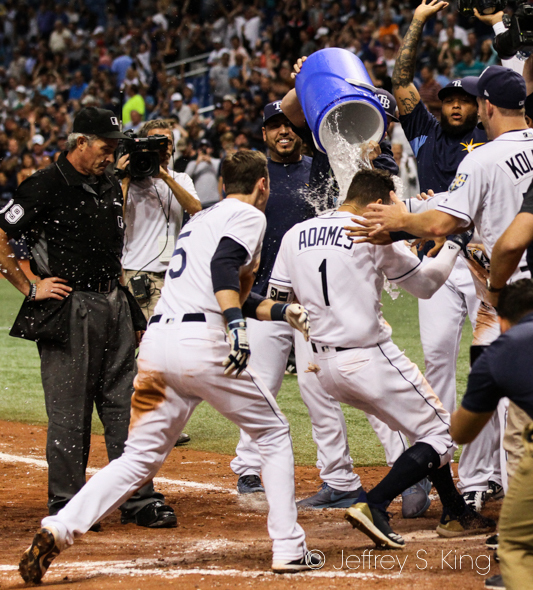 At 22 years, 339 days, Adames was the fifth player in francise history to hit a walk-off homer before his 23rd birthday (Jake Bauers, Evan Longoria, Delmon Young and Carl Crawford (twice). Adames is hitting .281 in his last 10 games. For the Rays, it was fairly nice, too. It allowed the team to stay above .500 (57-56) and snap a three-game losing streak. 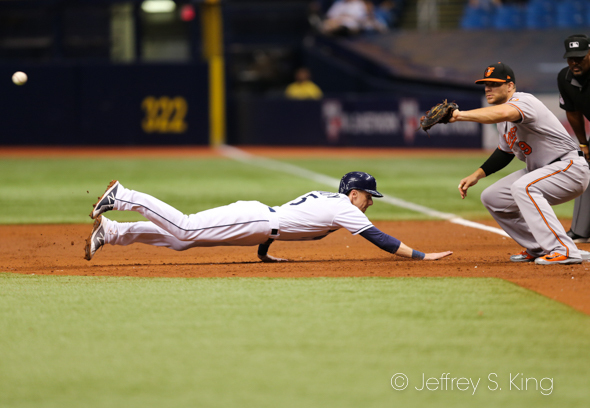 "Willy has had a lot of firsts," Rays' manager Kevin Cash said. "A lot of ups and downs so far here early on. He keeps competing. He got himself in a good hitter’s count and didn’t miss a pitch. That was pretty cool to see. And with a guy like Castro throwing 96-97 (mph), you don’t anticipate it because he’s such a sinkerball pitcher. He keeps the ball on the ground or gets you to miss, but Willy got every bit of that one. That ball went a long way." Adames seems to have settled down since Adeiny Hechavarria was designated for assignment (and then traded). “I didn’t go and ask him but it can make sense," Cash said. "When you are sitting there and a veteran player that you are playing in front of that you have a lot of respect for, it just adds another dimension to the mindset. You want to try and eliminate those as much as possible for young players. that he’s had defensively and now offensively on the velo machine with Chad (Mottola, hitting coach). They have put a lot of work in to get his timing at the plate, shortening him up and getting him trusting what he’s capable of doing and it showed tonight." It was a good night for the kids in general. 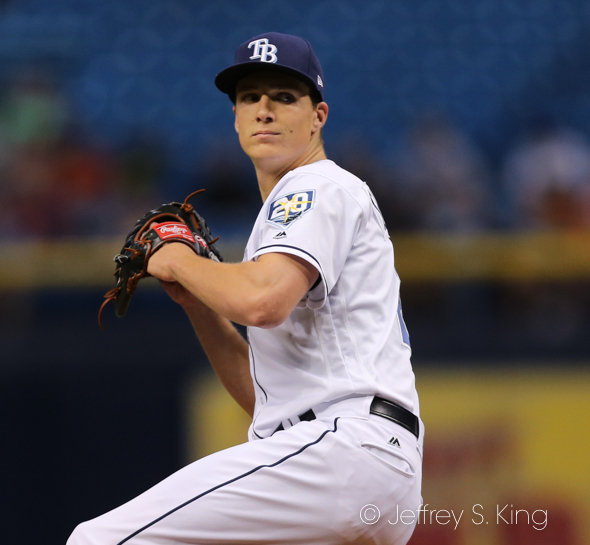 Pitcher Tyler Glasnow started and allowed just two hits (and one run) through four innings. Jake Bauers had an RBI single. Glasnow struck out nine in only four innings. “Probably the strikeouts," Cash said of the most impressive stat. 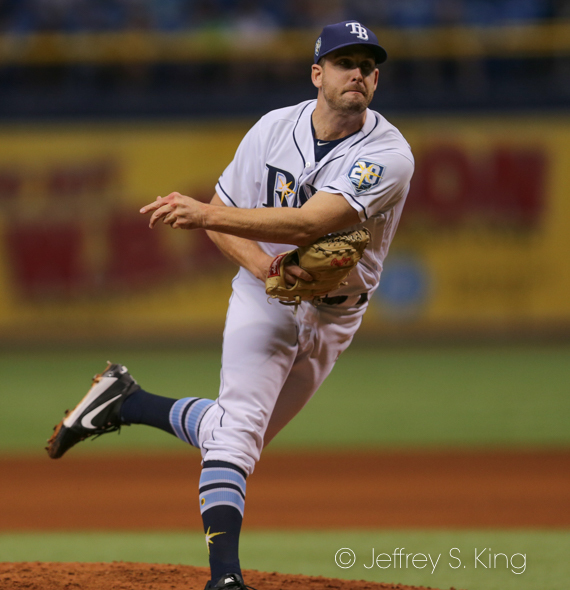 "The stuff, career-high nine strikeouts in four innings of work. That means that there is more to come because he’s going to continue to build up. We are going to get him built to a starter here eventually. Glasnow was pleased with his effort. Glasnow thought he could have pitched deeper into the game. "I like the fact that they aren’t coming up and rushing me or anything," Glasnow said. "I went out after the fourth and I was like I can go another one. They were like, ‘no, don’t go another one.’ They are trying to build me up and not rush me into it. I think it’s a better decision to not have me go back out and rush things with not throwing that many innings before." 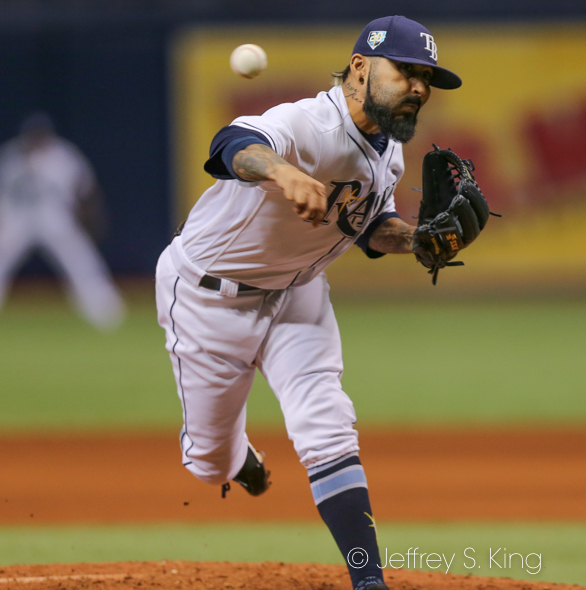 The Rays came back from trailing 3-1 in the eighth inning. 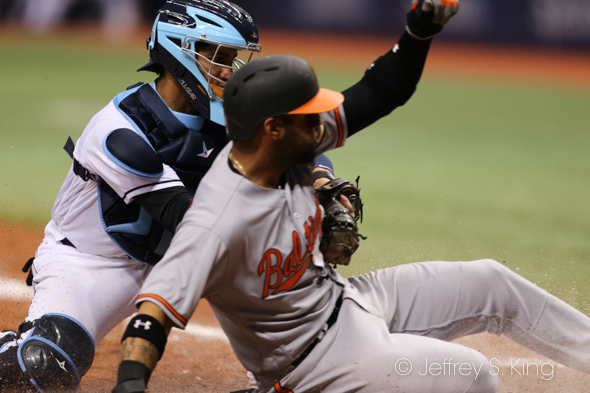 They scored two runs without a hit in the eighth to set up Adames' home run. 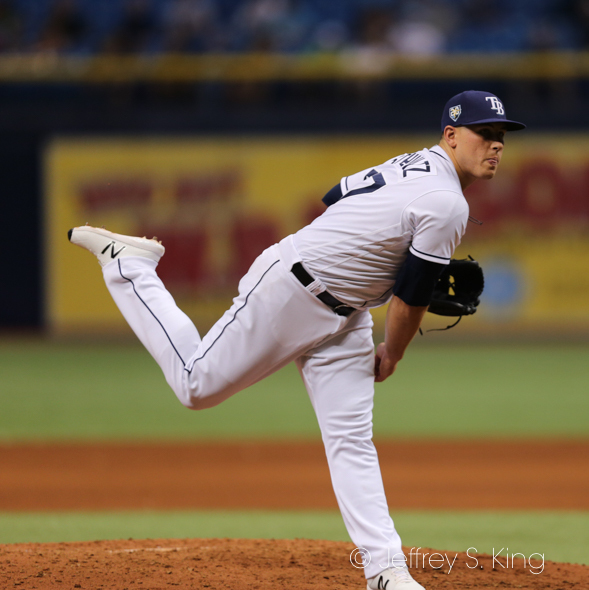 Ryne Stanek opens for the Rays tonight at 7:10 p.m. Andrew Cashner pitches for Baltimore.